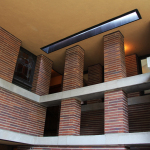 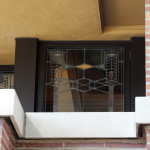 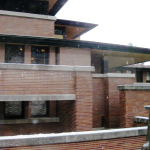 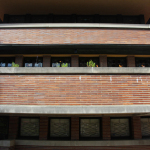 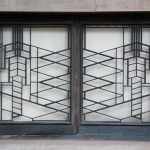 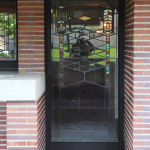 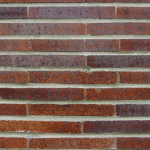 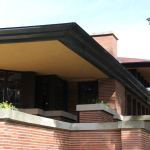 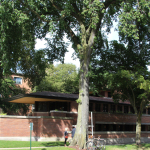 I’ve gotten the chance to visit Frank Lloyd Wright’s masterpiece, the Robie House, twice now. 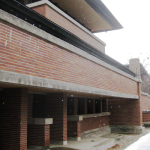 Once in winter and once in summer. 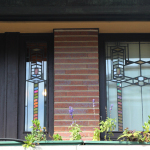 Both times, it was stunning.